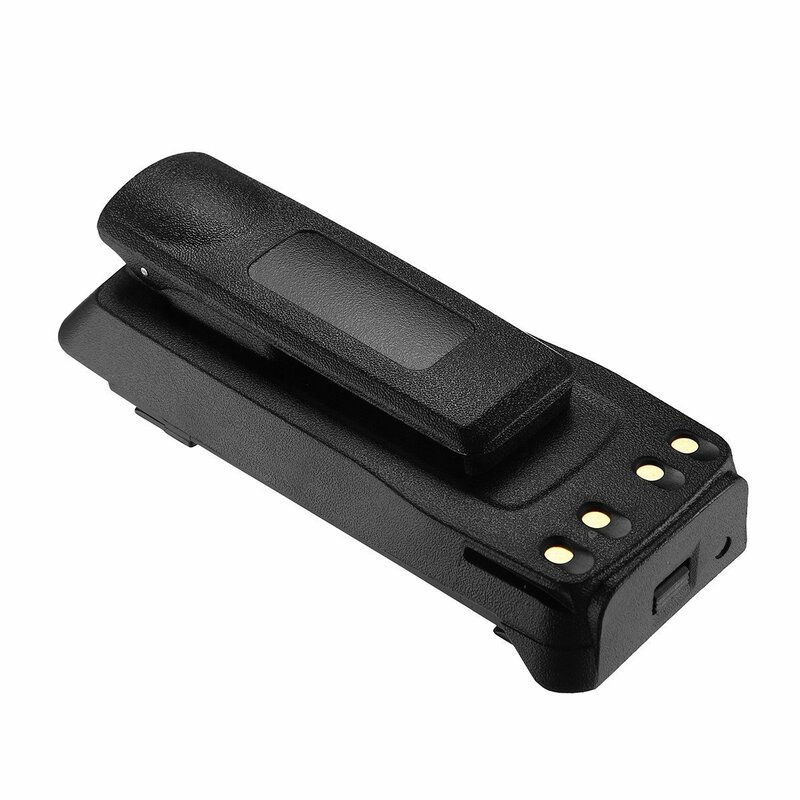 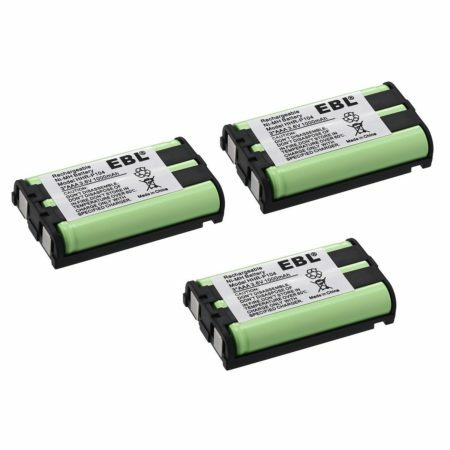 The replacement battery for MOTOROLA XPR 6100, XPR6300 meets original battery’s performance standards. 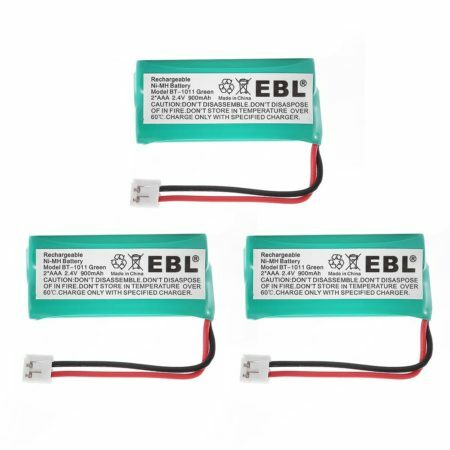 The reliable Li-ion battery is a great replacement for your Motorola. 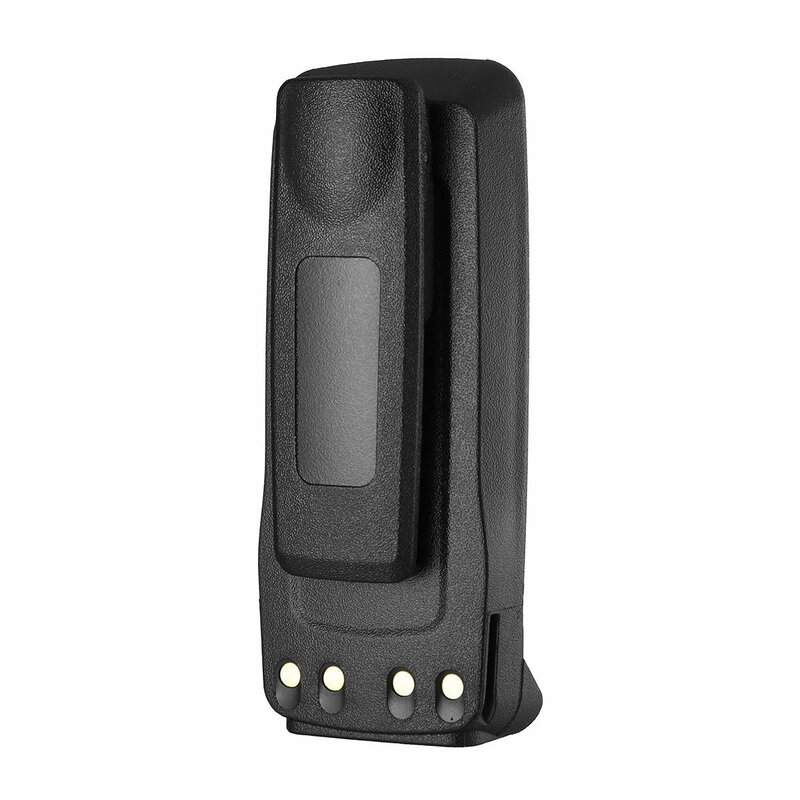 Voltage: 7.4V; Capacity: 2500mAh; the brand-new battery can be freely charged without memory effect. 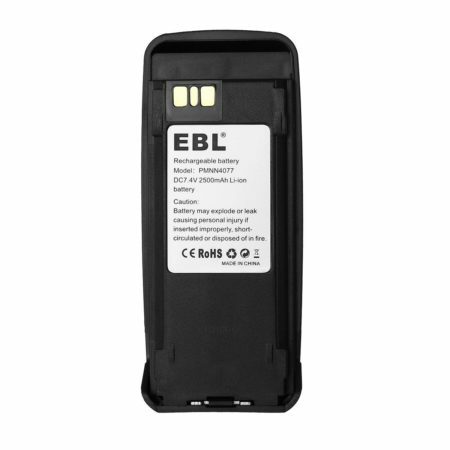 The 2500mAh replacement battery lets you enjoy longer standby time and run-time for your Motorola. 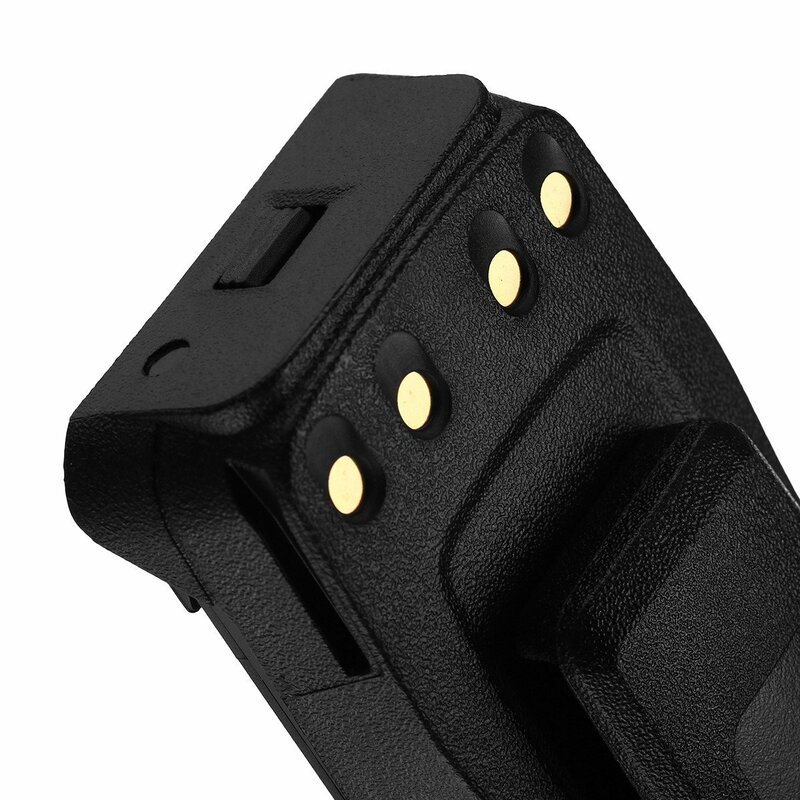 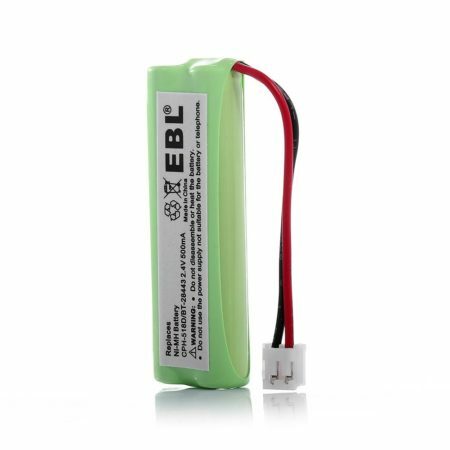 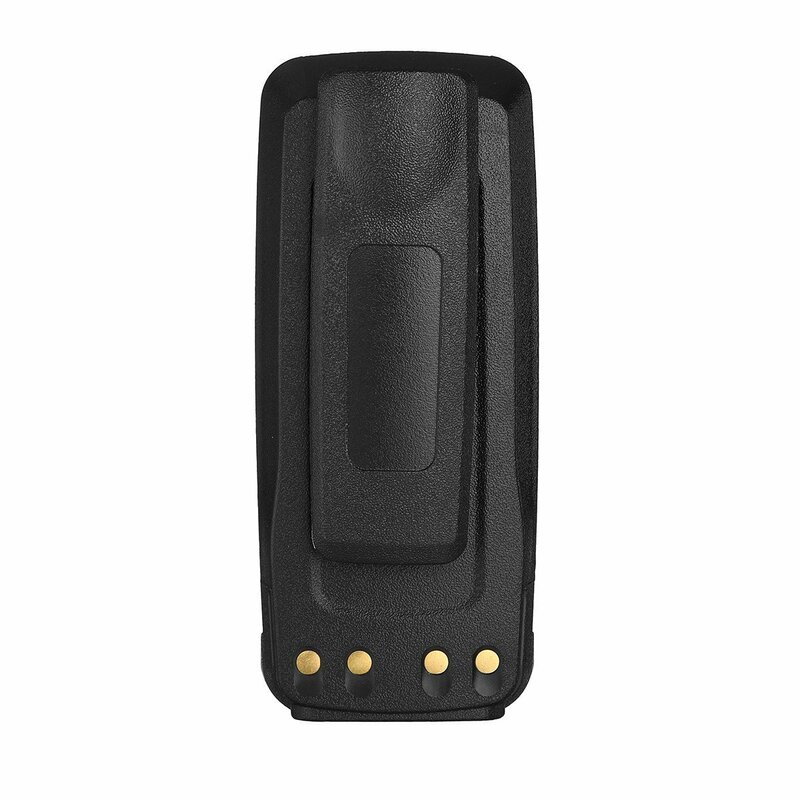 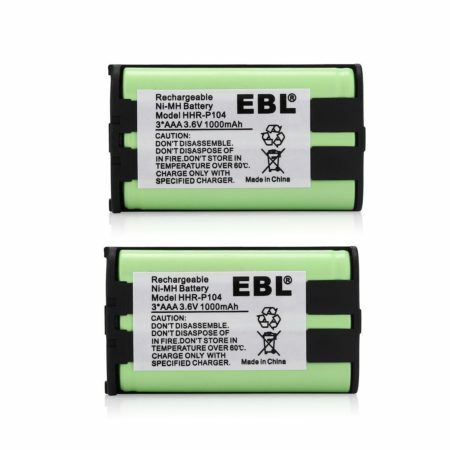 The rechargeable battery features wide compatibility and total protection against over loading and over heating.